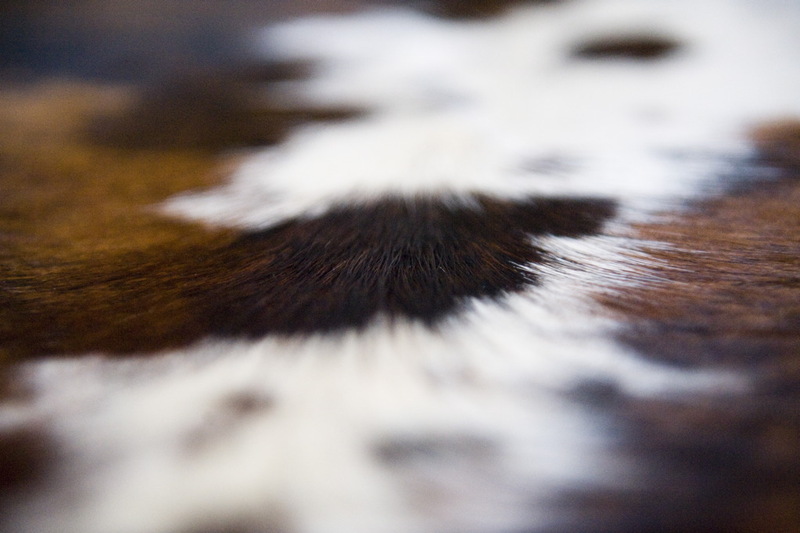 Our selection of large cow hides make the perfect addition to any room. 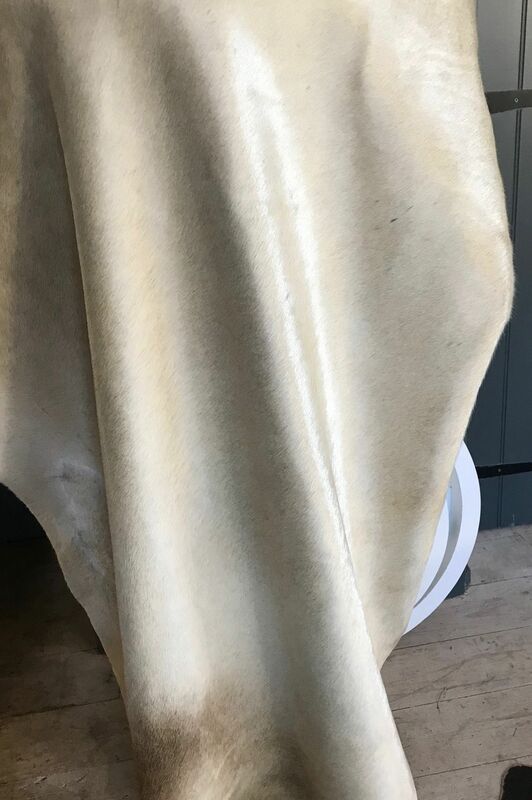 Hardwearing and easy to clean, cow hides make a dramatic yet practical statement. 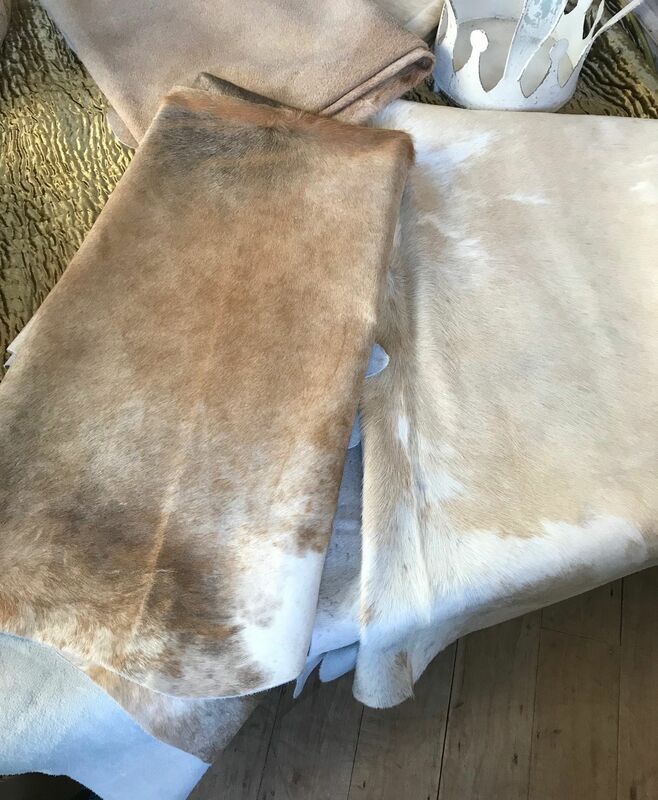 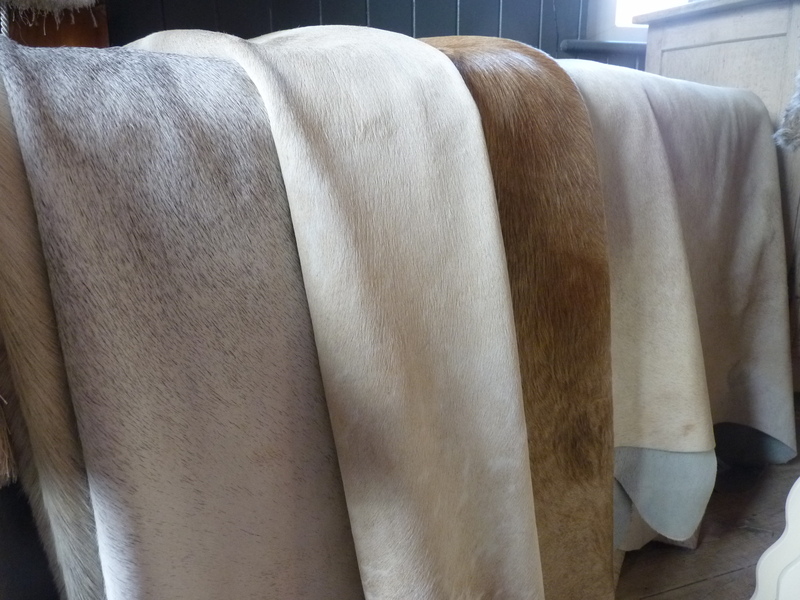 We stock a range of hides in colours from pure white to tan, soft greys and black.